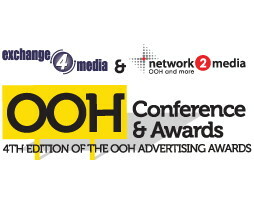 Here’s the agenda for the exchange4media Out of Home Advertising Conference & Awards 2014 taking place March 20 in Delhi, India. This entry was posted on Monday, March 3rd, 2014 at 12:12 @550 and is filed under DailyDOOH Update. You can follow any responses to this entry through the RSS 2.0 feed. You can leave a response, or trackback from your own site.